Be inspired and celebrate women in adventure. 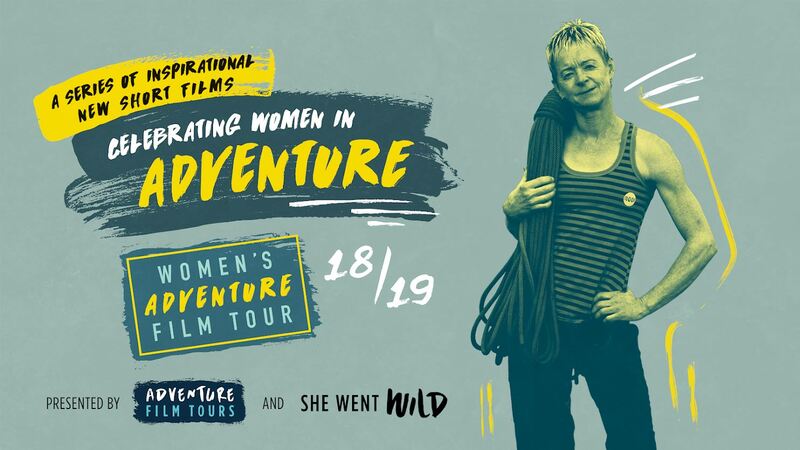 The Women’s Adventure Film Tour features a selection of short films of inspirational women's adventure and cultural stories that not only show the amazing challenges these women overcome, but demonstrate how the way you feel physically has a profound effect on your state of mind and emotional wellbeing. We are delighted to once again share the stories of these amazing women throughout Women’s Health Week. There are screenings happening all around the country. Get $5 off the ticket price using promo code: WOMENSHEALTHWEEK at applicable locations. Buying a ticket can also raise funds towards supporting the work we do to create a healthier future for women in Australia. And for a sneak peak, check out our short promo video below. This Women’s Health Week, be bold, be strong and have the courage to put yourself first.